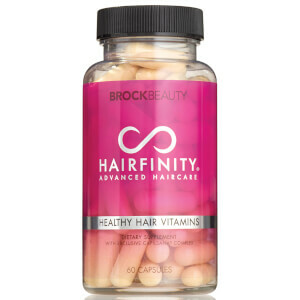 To maintain healthy vibrant hair isn’t always about what you wash your hair with; most of the time it is about what you put into your body. 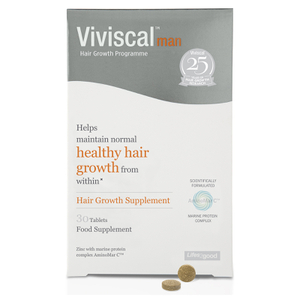 Eating well and drinking lot of water is a great start for healthy looking hair, but sometimes we need that extra bit of help. 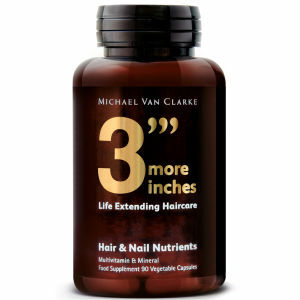 Our range of hair supplements offers the extra vitamins and nutrients you need for hair that is full of bouncy and vitality. 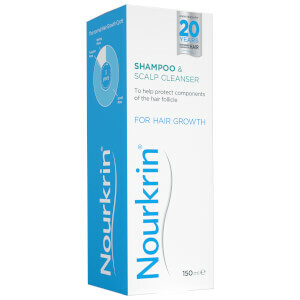 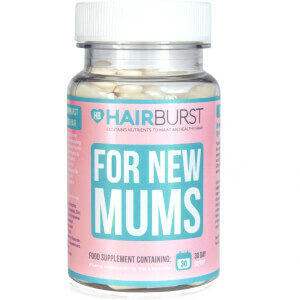 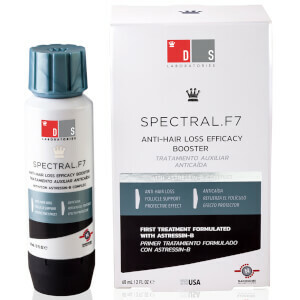 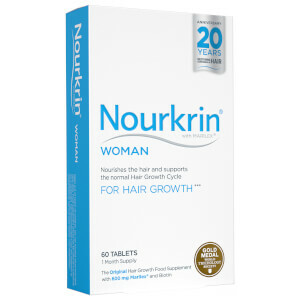 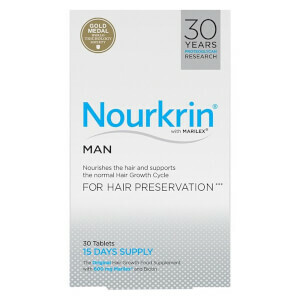 The range of supplements aid the reduction of hair loss or damage by rebuilding and boosting hair growth, to give you , luscious glossy hair. 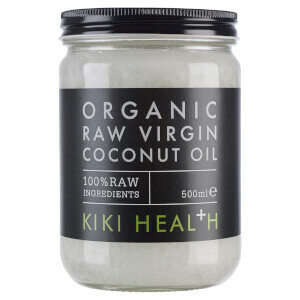 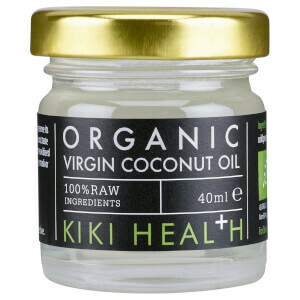 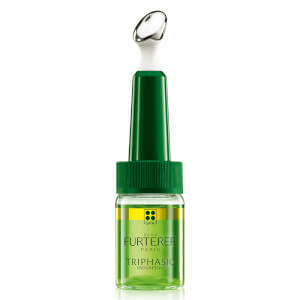 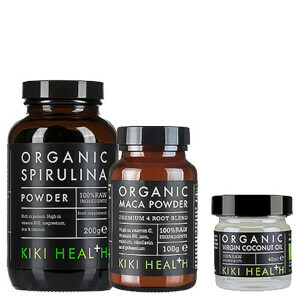 Try some of the products from Fushi and Oskia. 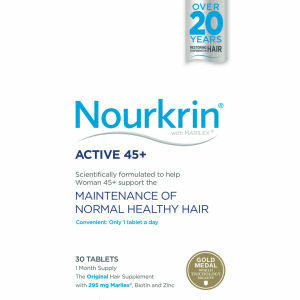 Hair Supplements can give benefit to not only your hair but also your scalp and skin, improving overall health with the strong mix of vitamins and minerals. 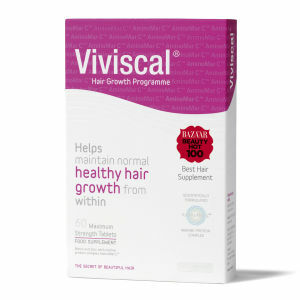 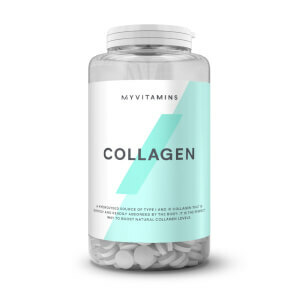 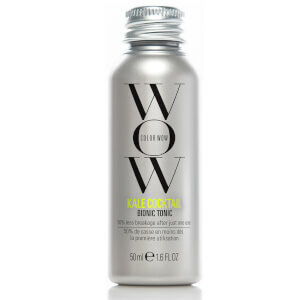 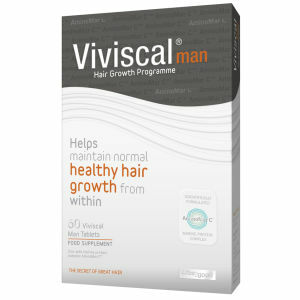 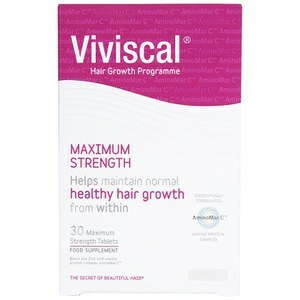 New to Beauty Expert is a revolutionary brand Viviscal which uses a sea marine complex to boost hair growth and strength, helping those of us with thinning and fine hair. 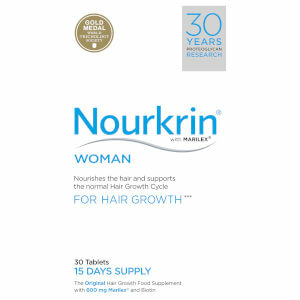 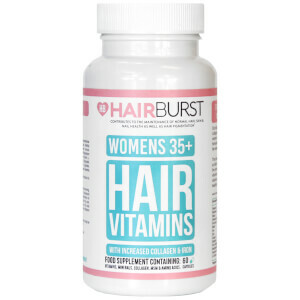 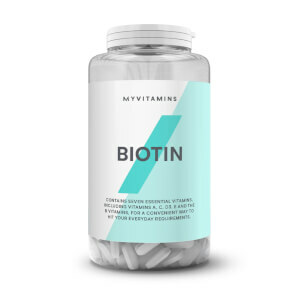 hair supplements give your body the natural and sometimes chemical boost it needs to produce shiny healthy thick hair and make you feel more confident. 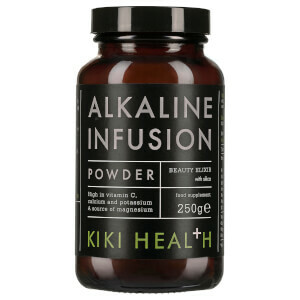 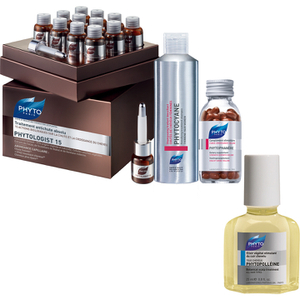 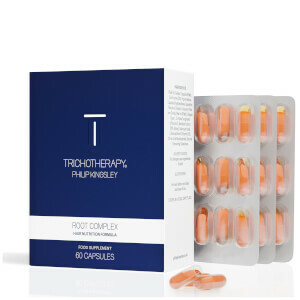 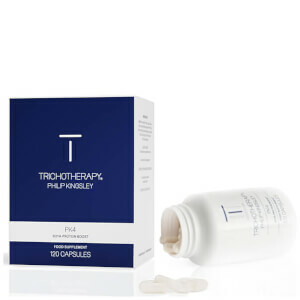 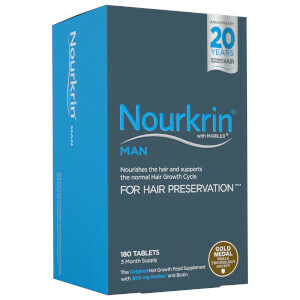 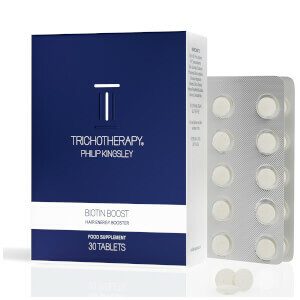 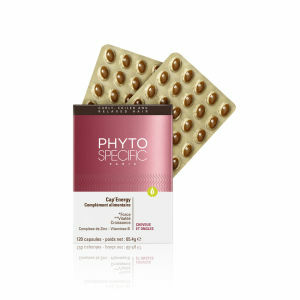 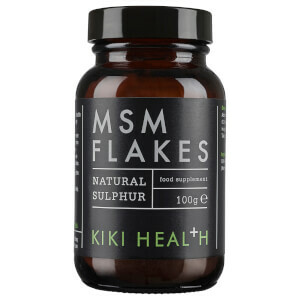 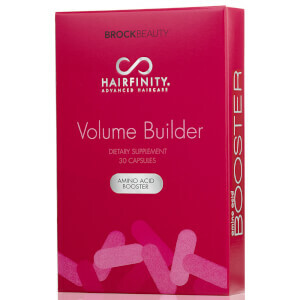 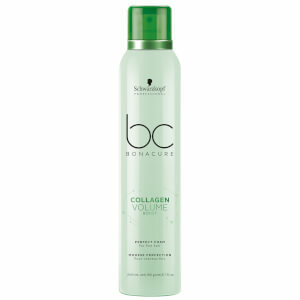 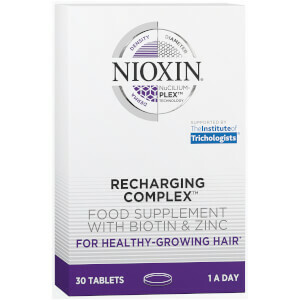 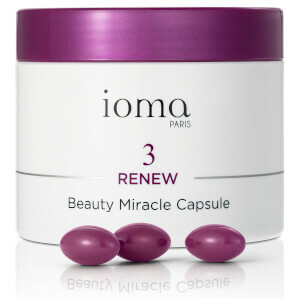 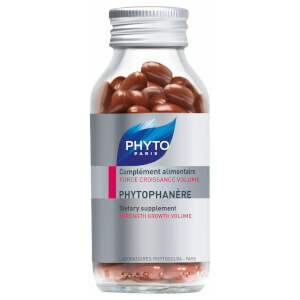 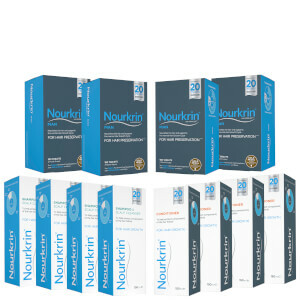 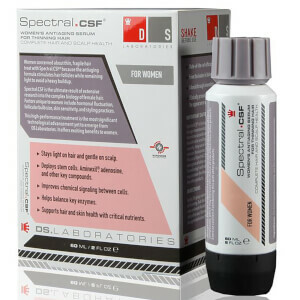 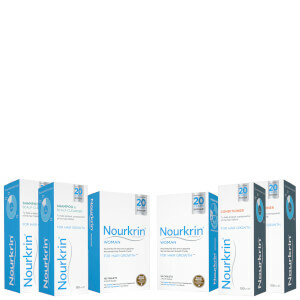 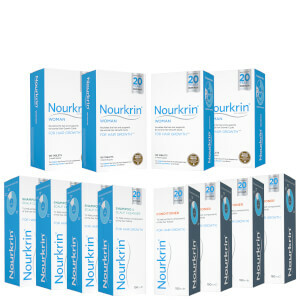 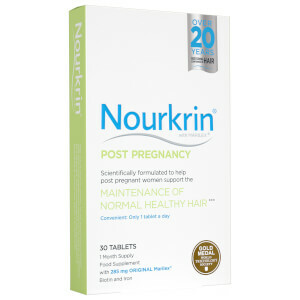 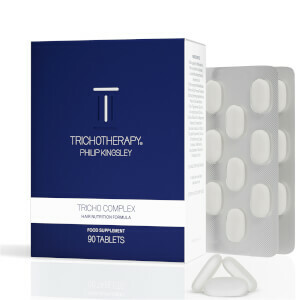 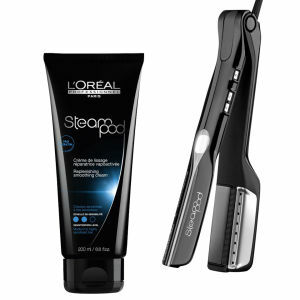 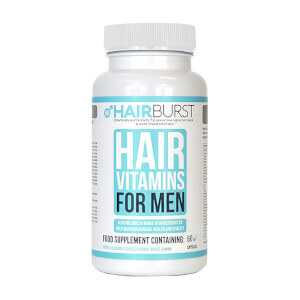 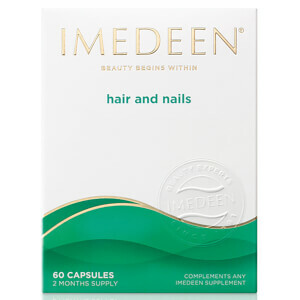 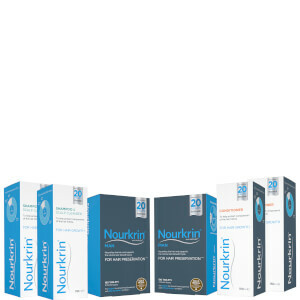 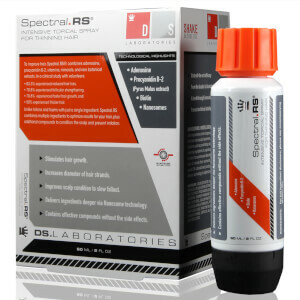 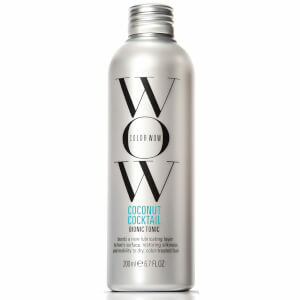 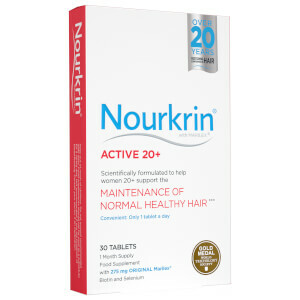 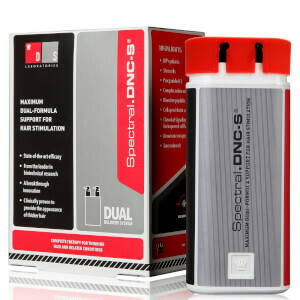 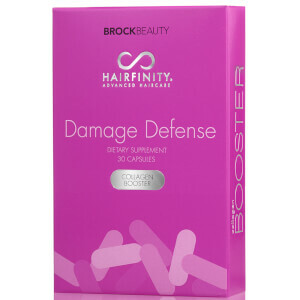 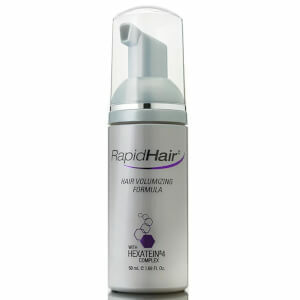 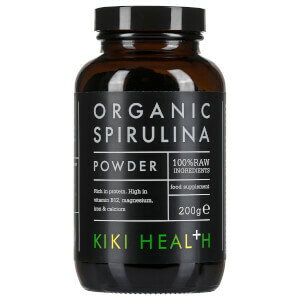 The hair supplements can also be used as a preventative towards continued hair health. 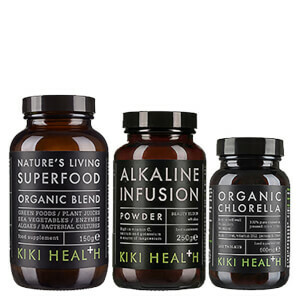 Save 20% on selected products.